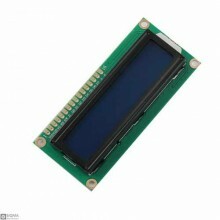 Features:Model: GM12864-05ADriver Chip : St7567Type: LCD screen	Screen size: 0.96 Inch	Color: monoch.. 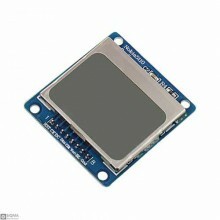 Features:voltage: 5V DCitems: LCD DisplayModel Number: 1602Description: Light Blue BackgroundType 16.. 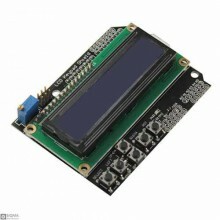 Description:Arduino LCD1602 character LCD expansion board , PCB Immersion Gold processing technology.. 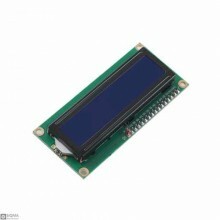 Features:LCD display module with blue back light.Wide viewing angle and high contrast.Built-in indus.. 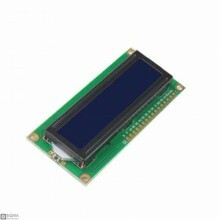 Features:5inch standard display, 800 × 480 HD resolutionWith resistive touch screen, support for tou.. 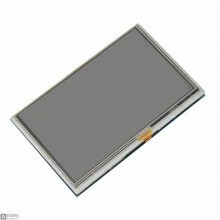 Features:Product size: 36 x 36mmWindow size: 33 x 29mmResolution: 96x68Product voltage: DC 3.3-5VPac.. 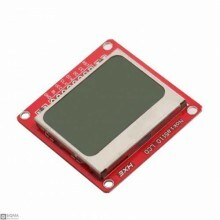 The Nokia 5110 is a basic graphic LCD screen for lots of applications. 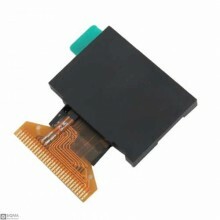 It was originally intended t.. 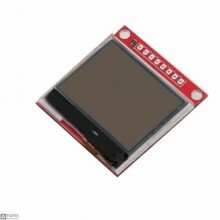 Features:Product size: 45 x 46mmWindow size: 39 x 42mmResolution: 84x84Product voltage: DC 3.3-5VPac..